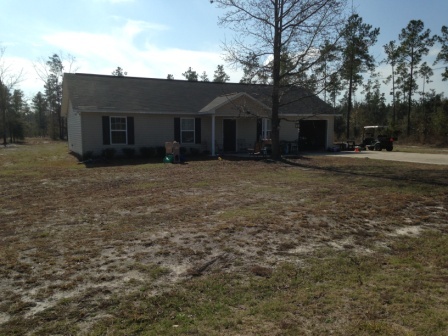 Newer construction vinyl siding home on 2.13 acres located in the Post Road Subdivision of Hortense. Home was built in 2009. Features 3 bedrooms and 2 baths. House is tenant occupied bringing in $650 a month with great tenants. Buy as a rental investment or for your own home. Interest rates are at a all time low so take advantage of this wonderful opportunity before it's too late. Call for more information and to schedule a showing.